Must be newly created as of 8th of August 2014. Please, leave a comment - we love comments!! 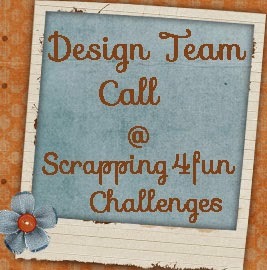 Challenge #23 is due Thursday 21st of August 2014, 23:55pm European Time. Please, be aware of time zone differences - on the top left you will find the DATE and Clock on the blog. Please, click on the Designer's name to visit their blogs. I created gift card holders in the shape of coin purses. I used pattern paper b American Crafts and Recollections. I created a Mini-photo-book, in Girly Blue. I made a "girly" layout. I used Crate Paper paper and random embellishments from my stash. 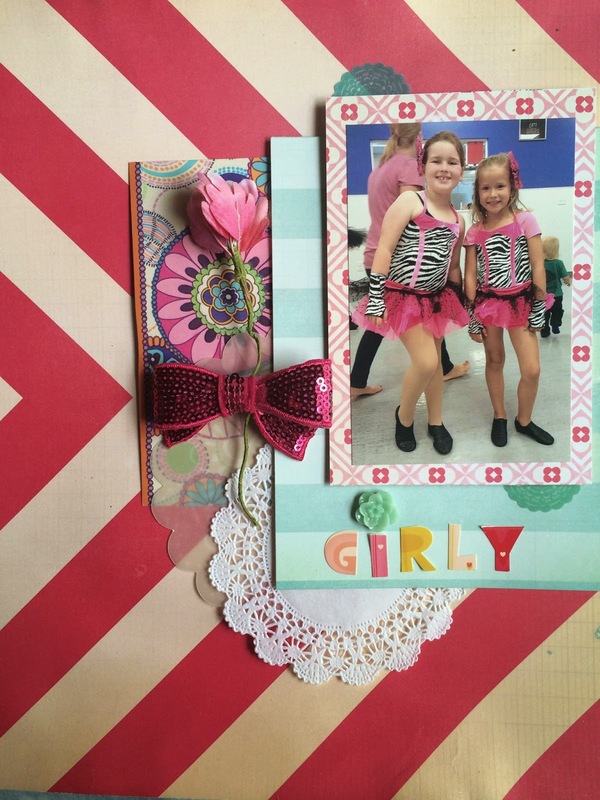 I have two daughters so always have plenty of girly pics and layouts! 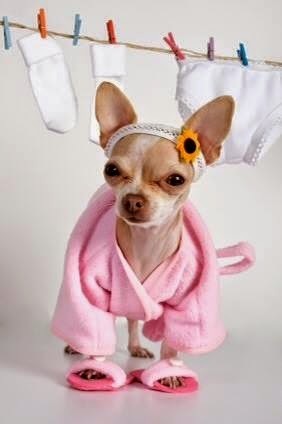 Absolutely adore your little 4-legged friend which is definitely oh so cute and girly - a girl cant go wrong with pink lol. Beautiful creations by the dt team. 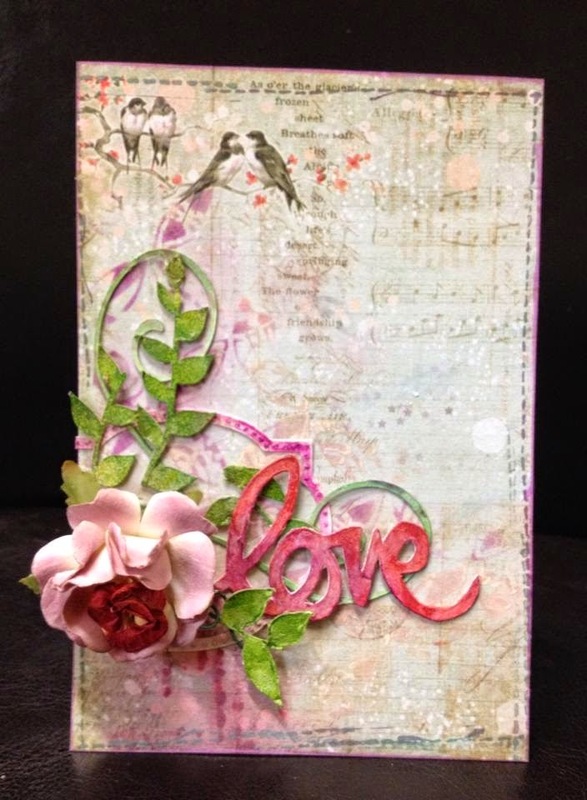 O Such a lovely challenge, I like girly things, love the pink colours and I've made a card with it, pink colours, pink lace, roses and pink burds and a frame, The creations of the DT team are gorgeous! Hi Hanny, thank you for your beautiful entry and comment. Hi Amy, thank you for your lovely comment. I will hop over to your blog. Thank you so much! Hi Ans, thank you for your lovely comment. Hi Rachelle... Your main picture has attracked me at the very first time I opened this page. I love dogs :) I love Pomeranian and Chihuahua. 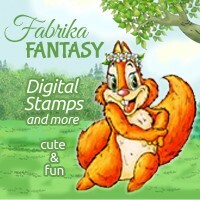 That is why I love to use any image with dog on it... Hope you'll like my bookcard. Hi Irene, welcome and thank you for your lovely comment and your beautiful book card. Hi Pamellia, thank you for your lovely comment and your beautiful card. Gorgeous creations from the DT! I LOVE Kripa's card! 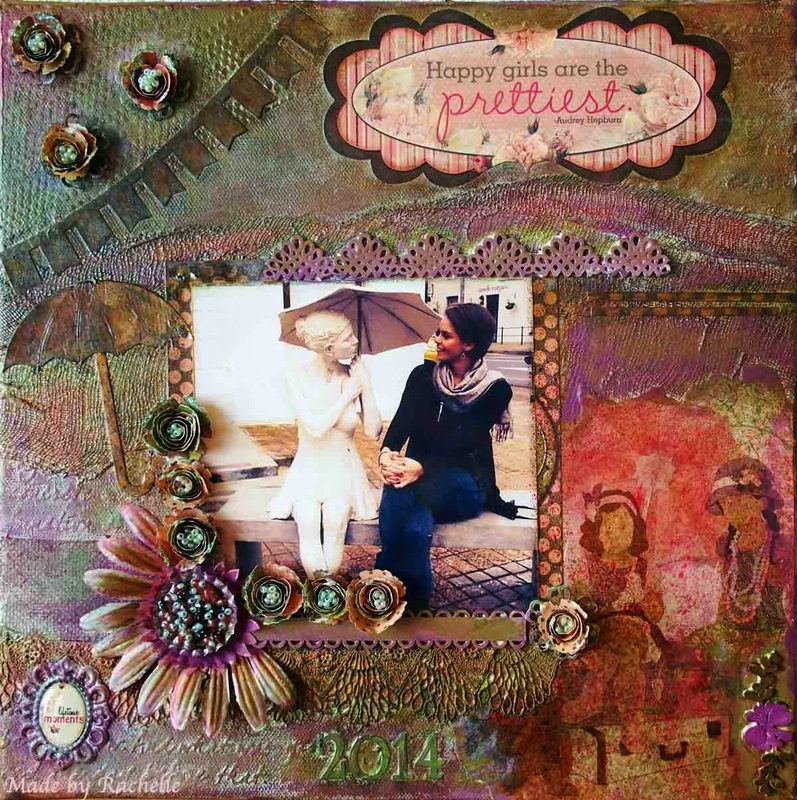 Gorgeous papers.. Love that everything looks distressed! Gorgeous dies.. Just beautiful!!! Thanks for another fun challenge!